A hero is somebody who makes things fair, equal and takes risks for things to be achieved. Amelia Earhart was the first woman to fly over the Atlantic Ocean solo. At that time in history only men had accomplished this feat. She did something that was dangerous for both men and women. She tried to achieve something that had not been done by anyone before. Amelia attempted to fly solo around the world. Unfortunately she crashed near or on an island in the Pacific Ocean. No one has found any trace of her or her plane. 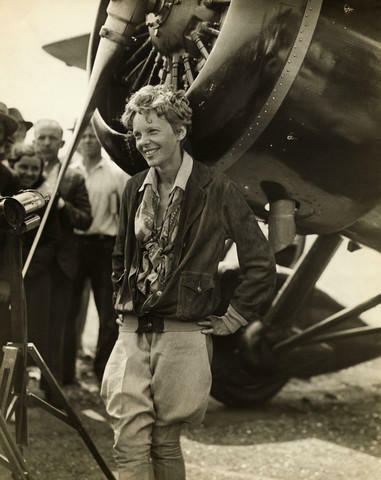 I think Amelia Earhart is a hero because she had lots of courage and proved that women can do whatever men can. She broke down many gender barriers.